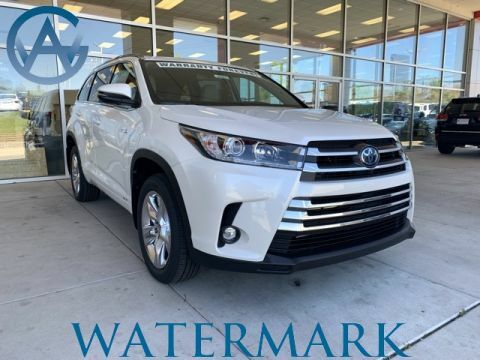 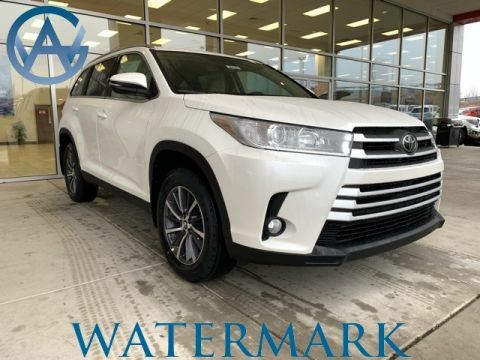 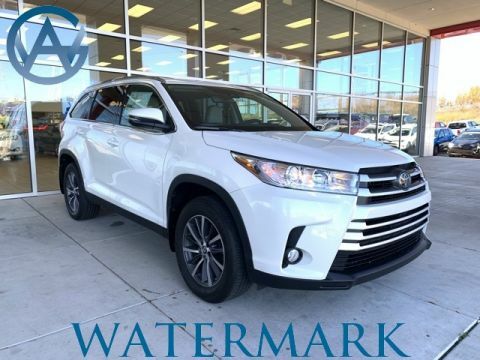 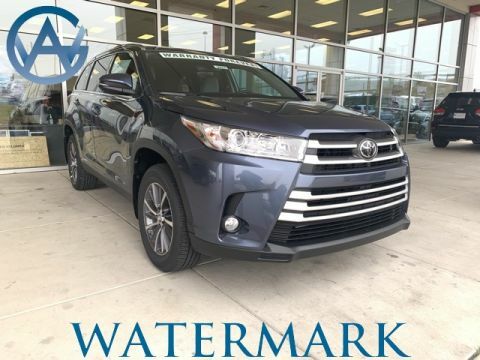 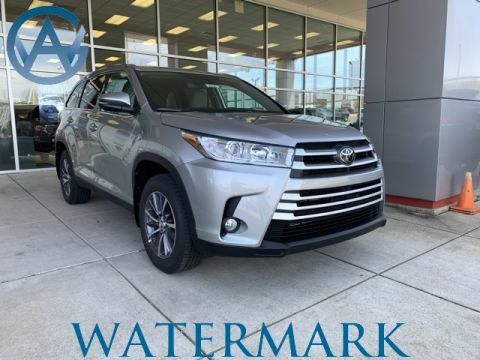 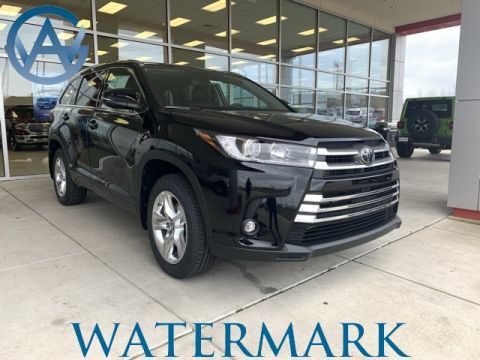 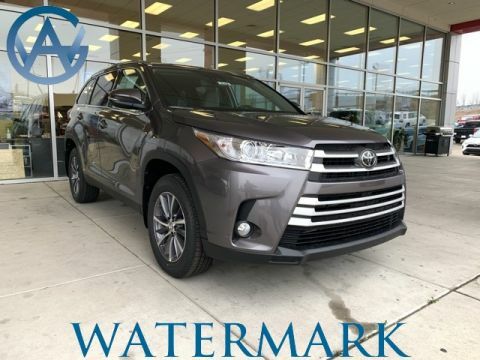 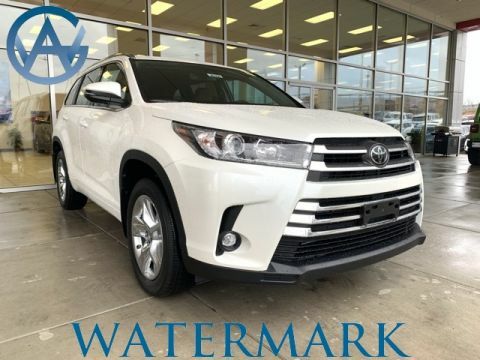 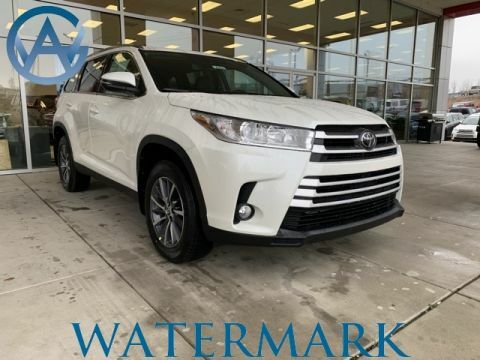 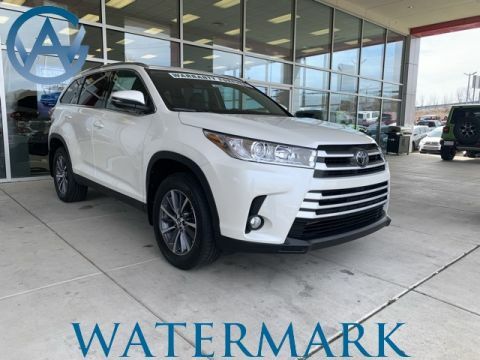 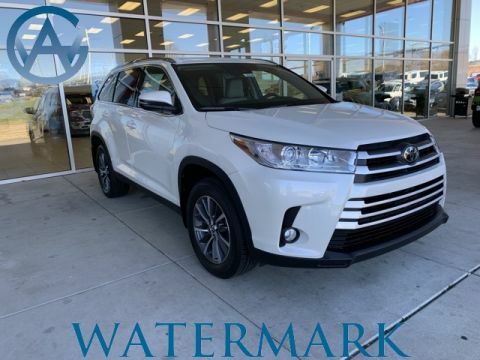 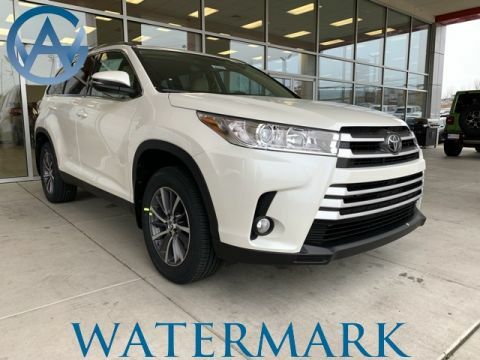 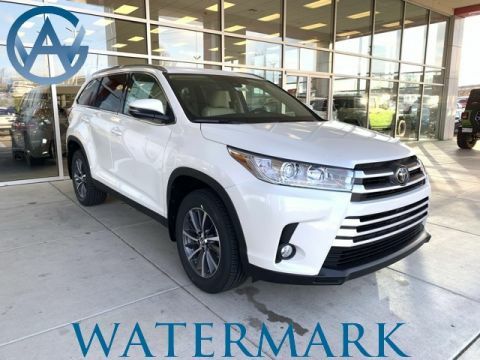 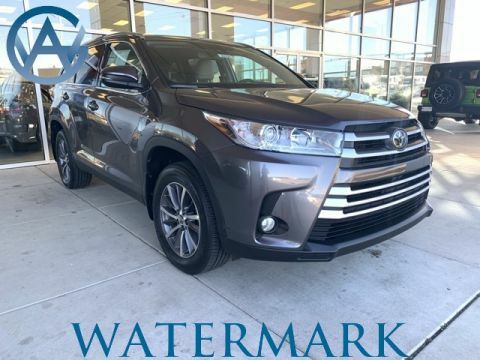 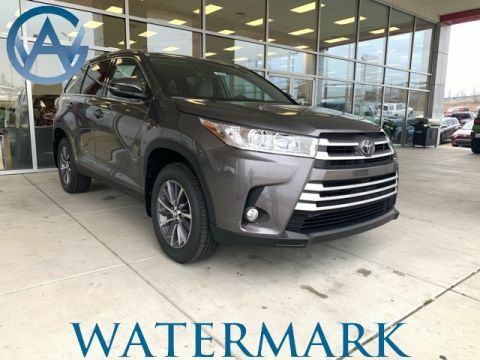 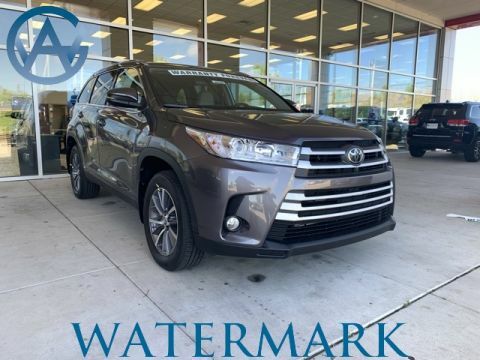 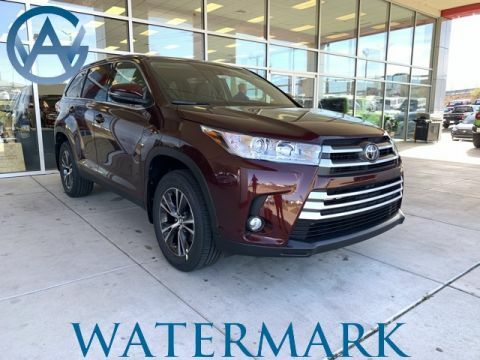 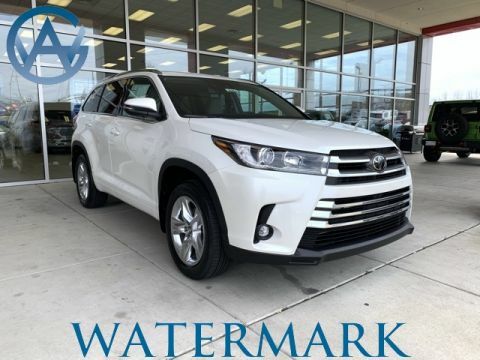 Why Buy a New Toyota Highlander at Watermark Toyota? 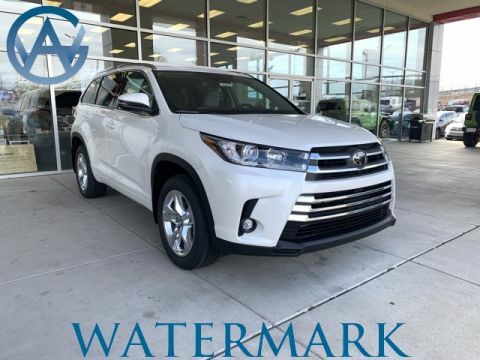 Stop by our showroom near Hopkinsville to take a guided tour of the new Highlander. 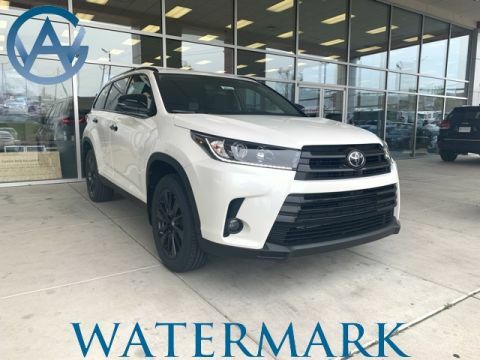 At Watermark Toyota, we’re proud to bring this capable SUV to customers from Henderson and beyond, so apply for financing to find out just how low your monthly payments can be.